It is not advisable to drive on Uganda roads after dark. First of all, most roads have no street lights and your car headlights may not perform well since it is your first time to drive in Uganda. Secondly, some areas are not safe at night, with highway robbers, this can happen any time, and thirdly, in case of any problem like accident or car break down, getting help is not easy after dark. Furthermore, you won’t be allowed to enter a national park after 19:00 in case you booked accommodation within the park. For your safety and comfort, you should start driving at 06:00 and get off highways by 19:00hrs before it gets dark unless it is airport transfer or driving around cities for shopping and dinner. 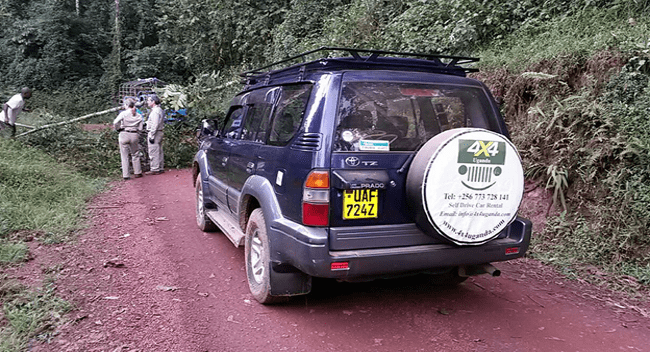 Access to some Uganda National parks in rainy season is next to impossible without a 4×4 vehicle. Therefore, to have a lifetime adventure experience in Uganda, you need a strong 4×4 car to access and explore Uganda’s most beautiful areas such as Bwindi Impenetrable National park for mountain gorilla tracking, and game viewing drives in Kidepo valley, Murchison Falls and Queen Elizabeth National Parks among others. 4×4 cars recommended for self drive Uganda holiday include Prado, Land cruisers, Rav4, Super Customs, Nissan Safari/Patrol and Land Rovers. Avoid driving too far in one day. This is very hectic and tiring and puts you on risk of accidents. In the end, you will not enjoy your holiday. To fully enjoy your self-drive holiday in Uganda, give yourself ample time to plan it well. 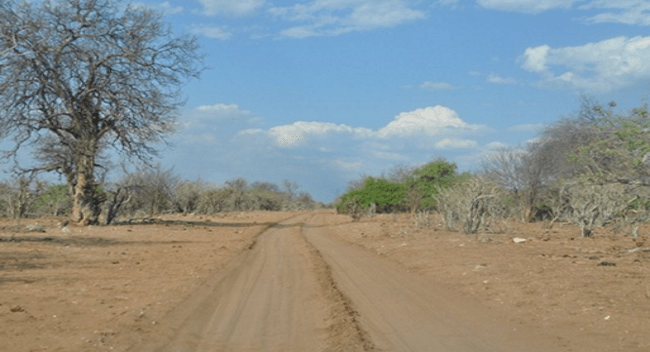 Don’t rely on only GPS because it may not work in some remote areas. Prepare a good road atlas and know where you are going. Tour operators can give you tips about your journey, assist with itinerary planning, road distances and overnight stay. Alternatively, you can always get tips for your next journey from your hotel/Campsite. Ranger guides are cheap at only US$20 per vehicle. Employing a park ranger / guide on your game drive in the park is more rewarding. 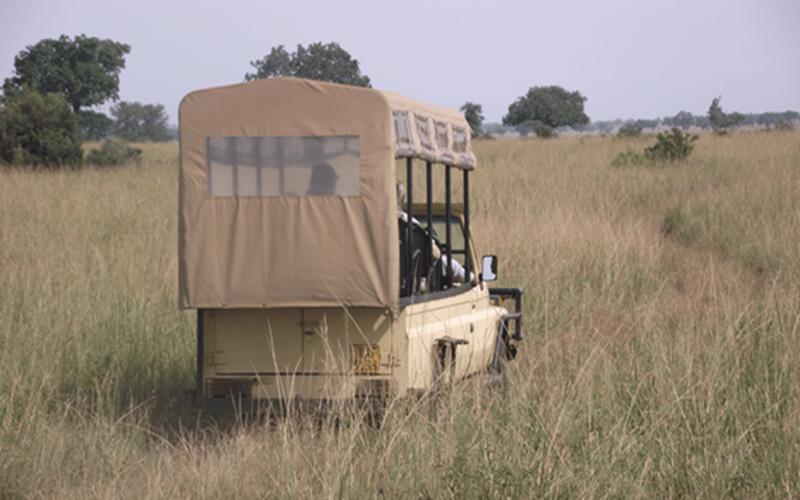 Rangers are good at spotting animals and birds of choice in the park, and secondly, you can go as deep as you want in the park without any worries to get lost amidst lions’ territory, thus enjoying your self-drive safari in Uganda. The rangers are very knowledgeable about animals’ behavior in the park and give you tips on how to drive in the park. Furthermore, in case of car breakdown, the ranger can easily call help in the shortest time possible.